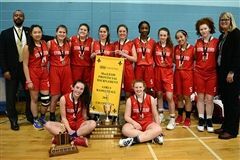 After a history of near misses, the 2016-17 Senior Girls Basketball Spartans claimed the McLeod Provincial banner for the first time. In fact, it was the most successful season ever, earning trophies at the SC, MIS, BCS and Bailly tournaments. The team not only matched this success in 2017-18 but surpassed it with a record of 37-4. 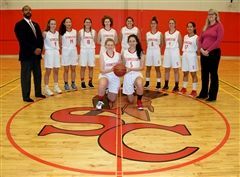 During the regular season, the girls play in the RSEQ Div. 2 league.